I'm having fun using a combination of Concrete and Euler in some of my documents. I wonder if anyone has a suggestion about a matching typewriter font? I've been trying Inconsolata (scaled to .97) but it seems a bit heavy (?dark, maybe?) to my very untutored eye. Does anyone have another suggestion? Concrete features heavy serifs and therefore in my opinion does not go together well with Inconsolata (a monospaced font without serifes). I suggest to combine Concrete with Luximono (the latter scaled to 0.86 for matching x-heights). Not the answer you're looking for? Browse other questions tagged fonts typewriter or ask your own question. Good monospace font for code in LaTeX? Sans serif font with distinguished capital I for math. Did the “Computer Modern” font families become a default because they're well tested and proven, or chance? 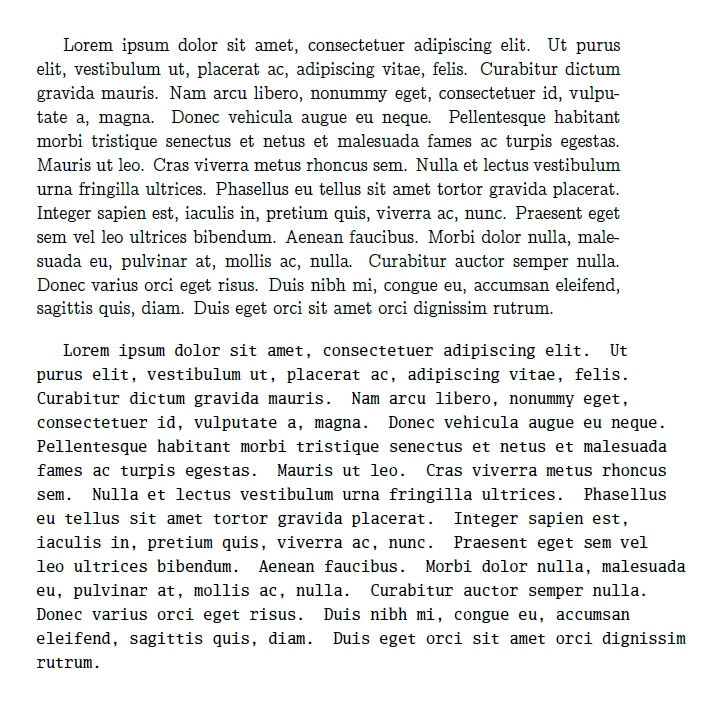 What font to use for source code in a document?